More information about Emerald Elite Group Ireland? Leaders in tourism Emerald Elite Group is recognized as a leading tourism company. Emerald Elite Group is a privately owned company. We are recognized as a leading and established tour operator by the tourism authorities in all the destinations we do business. We tend to stay off the radar and attend trade shows and industry gatherings infrequently. As an innovating company we set the trends that other companies follow. 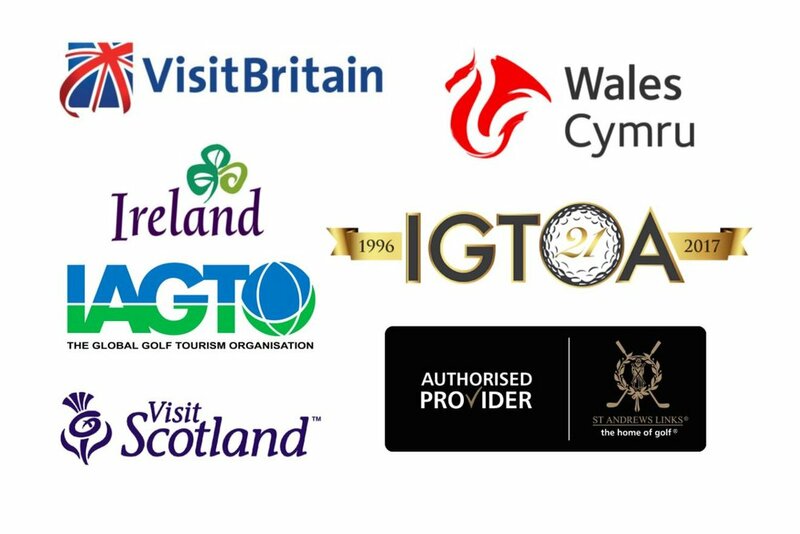 Along with working directly with consumers, a large portion of our business is with specialist travel agencies. We work with some of the industry most respected and 'top' travel agents. Most of the agents we work are long standing relationships where we are their 'go to company' for the relative destination. We are always willing to explore new partnerships and happy to share statistics and metrics with official tourism bodies.